When Trout Unlimited rated the 100 best trout streams in the United States, nine of its choices were in the southern Appalachians. 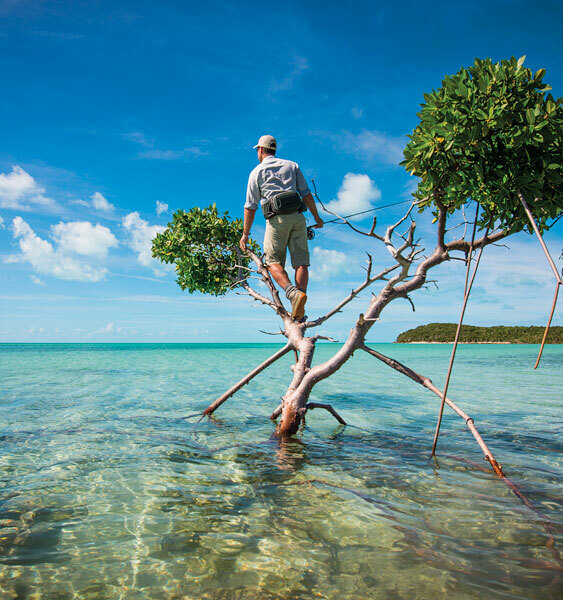 In this updated second edition, veteran angler and writer Jimmy Jacobs takes you to these famous rivers and to many lesser-known waters in this five-state region. 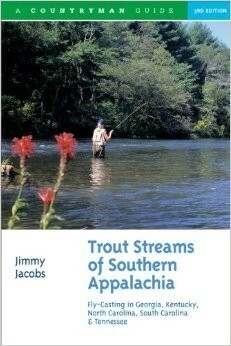 In preparing this guide, which now includes a chapter on the New River system of North Carolina, he drove more than 25,000 miles, hiked hundreds more, and consulted with state fisheries managers and knowledgeable local anglers to bring you the most thorough and reliable inside information available. 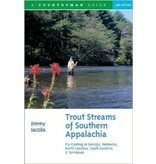 Features include: 28 chapters on the regions major river systems; clear maps and detailed access information for each river and its productive tributaries; information on hatches and the most effective patterns for each stream; discussion of casting and wading conditions; coverage of adjacent regions, including the Cumberland Plateau of Kentucky and Tennessee and the Carolina foothills.